Welcome! The lobby of the Deranged L.A. Crimes theater is open. Grab a bucket of popcorn, some Milk Duds and a Coke and find a seat. 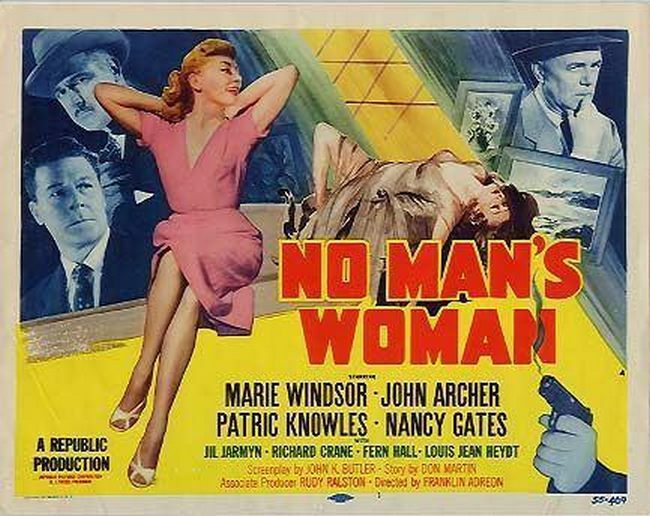 Today’s feature is NO MAN’S WOMAN starring Marie Windsor, John Archer, Patric Knowles and Nancy Gates. 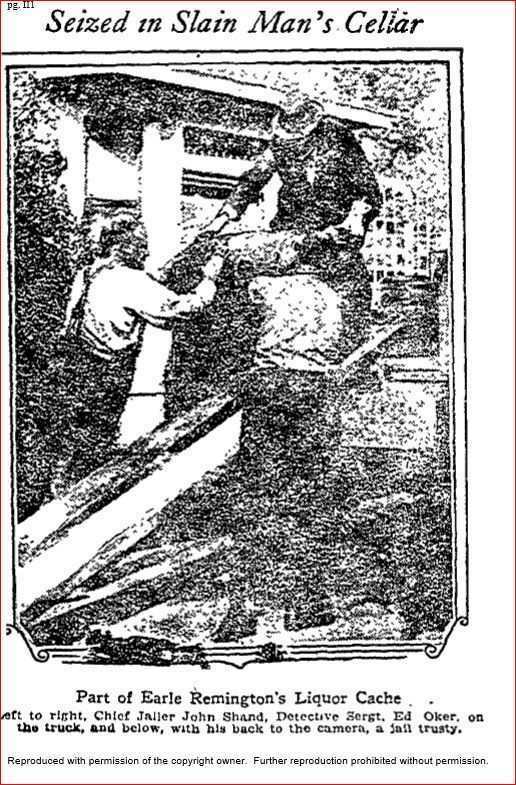 In Beverly Hills, California, gold digger Carolyn Grant has been estranged from husband Harlow Grant for two years. 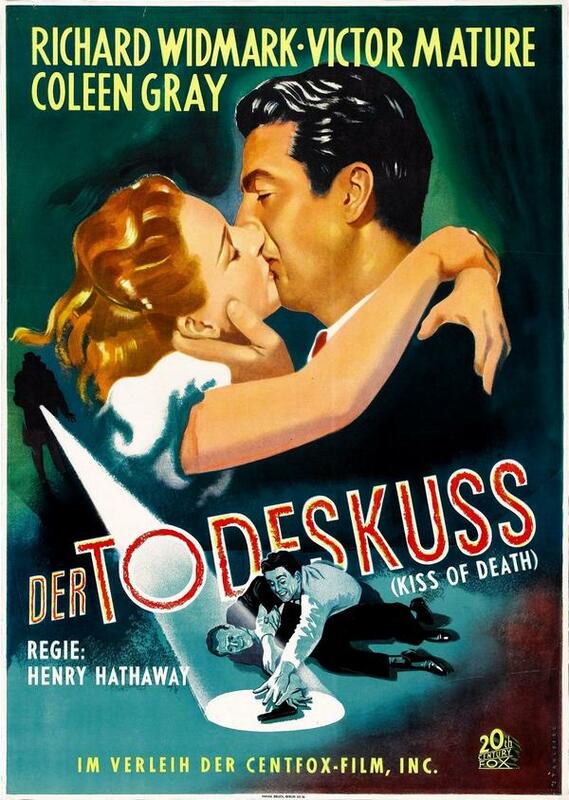 When Harlow falls in love with Louise Nelson, Carolyn refuses to grant him a divorce, unless he gives her a large percentage of his chemical company plus $300,000. 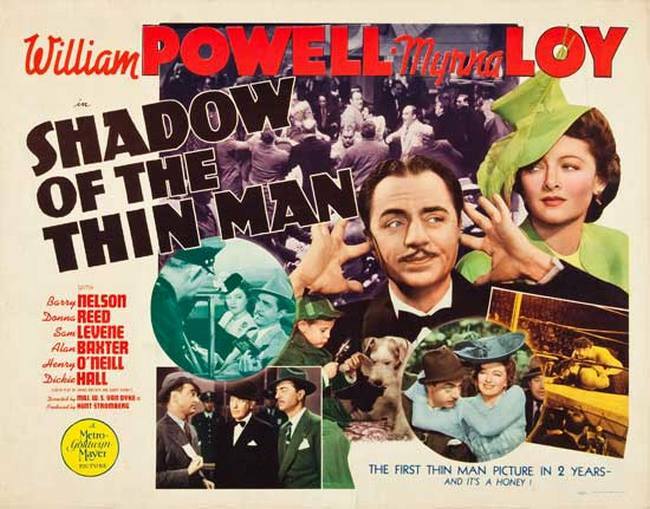 Knowing that Harlow does not have that much, she suggests that he sell his father Philip’s half of the company, which Philip spent his life building. Harlow is unsuccessful in talking Carolyn into a reasonable settlement.